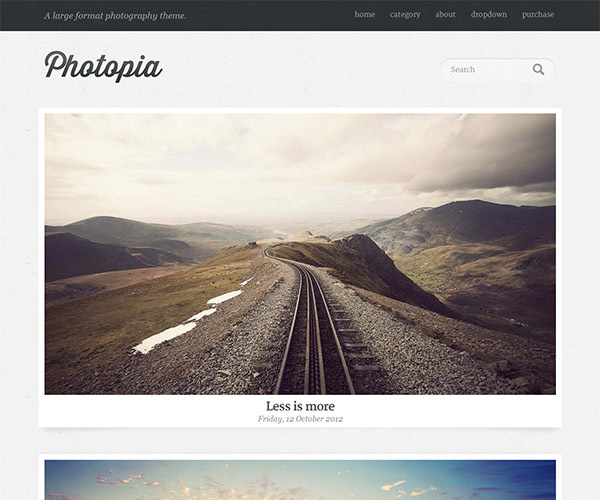 Photopia wordpress theme is a photographers dream! 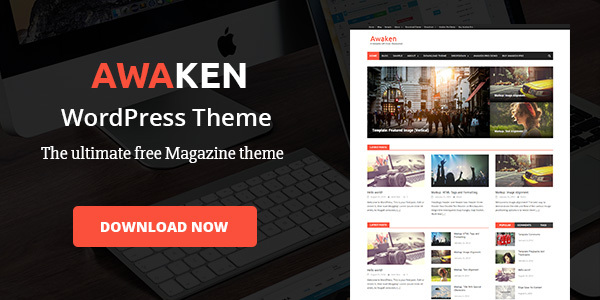 Finally a WordPress Theme that allows users to really experience the content at a truly stunning size. For the adventurous, Photopia could even be used for inspiration galleries, personal blogs, or even review portals with big beautiful imagery! When we mean large, we’re not kidding. We’ve gone all out and catered for 5 responsive versions, from beautifully massive 1440px featured images on your big desktops to the lovely small screens on your mobile devices. Yeah, CSS can do this easily, but all our archives load only the right sized featured images to optimise the experience for the user while they browse your stunning photo blogs.